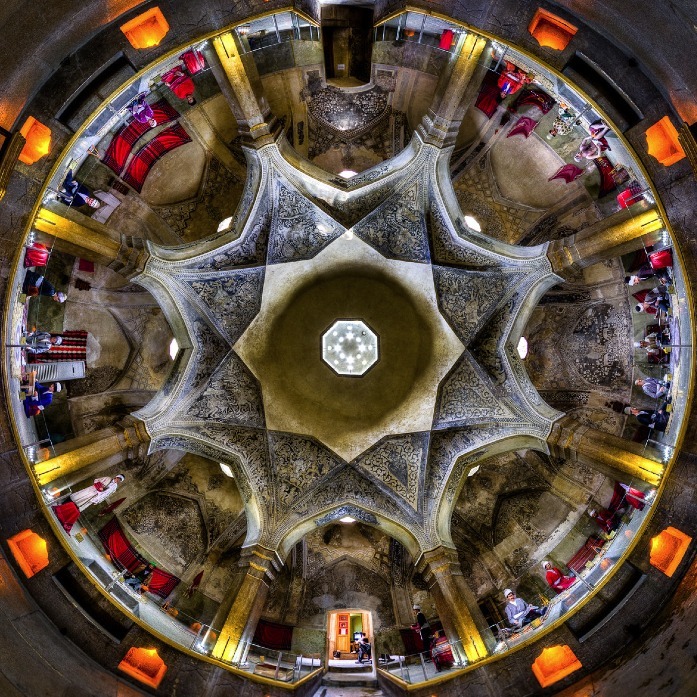 From Jerusalem to Jericho (in photos). Bruno Fert: From Jerusalem to Jericho. 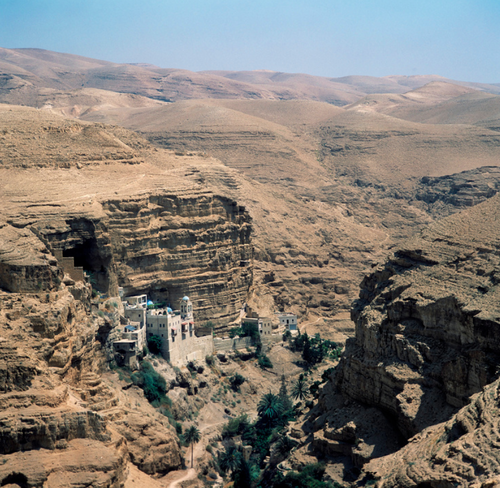 A traveler descends from Jerusalem’s height to Jericho’s depth, some eight hundred twenty-five feet below sea level. 1. 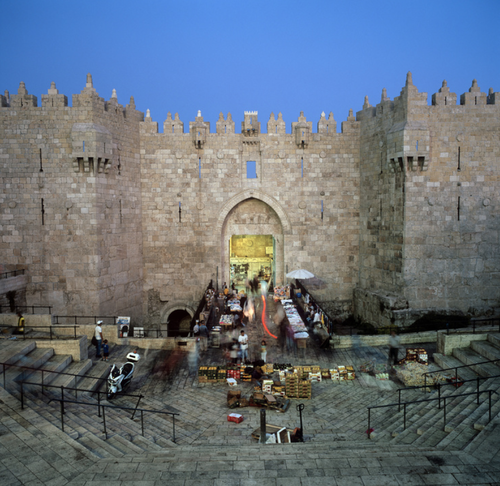 Damascus gate, the entry point to the arab quarter of the old city of Jerusalem. It is also the the departure point of the Naplouse road which leads to Damascus. 2. A dry river bed in Sahara Yahudan (Judean desert). 4. 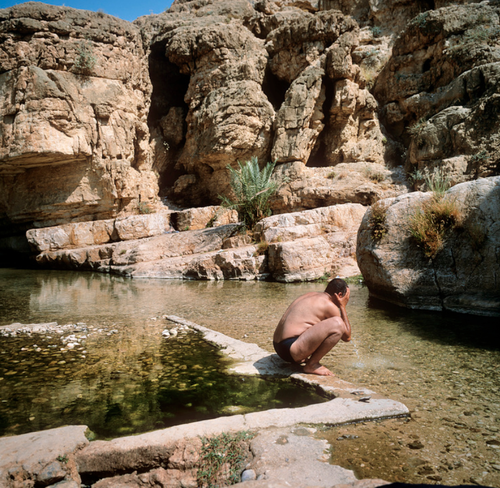 Man washes in the basin sources of Ein Farah. 6. 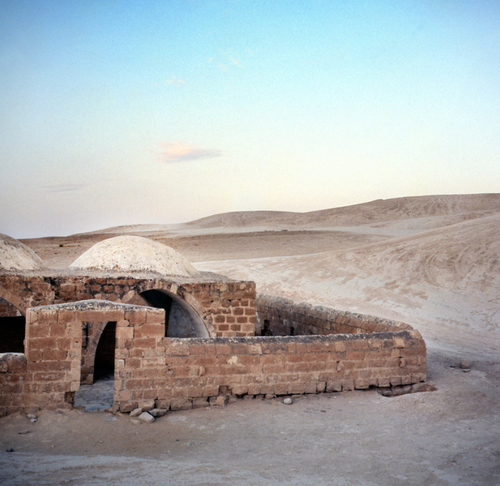 Caravanserai Wadi Musa near Jericho. 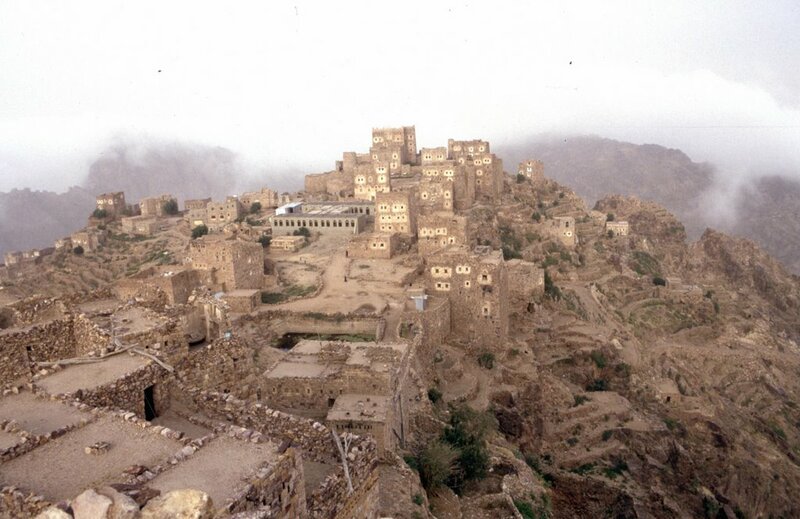 I’ve already posted about the beauties of Yemen several times, and this is one more place to add to must – see Yemen list. Maybe it’s just easier to say – see EVERYTHING. 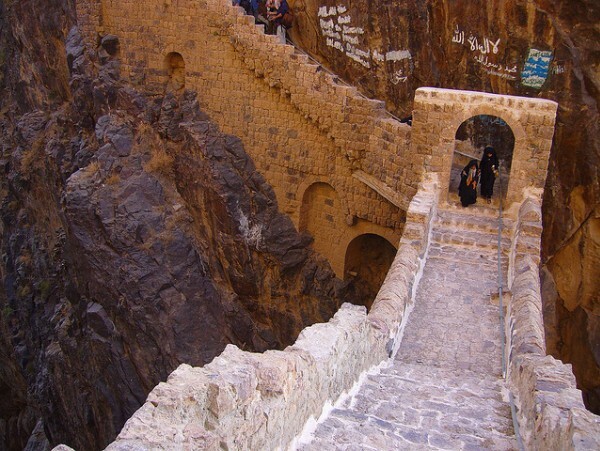 Shahara is famous for the Bridge of Sighs which is even featured on the country’s 10 Rial coin. This engineering marvel spans a sheer 300 foot deep canyon. Built in the early 17th Century, this famous bridge has stood the test of time. From both sides of the bridge the mountains parted and revealed a glimpse of the enormous valley. 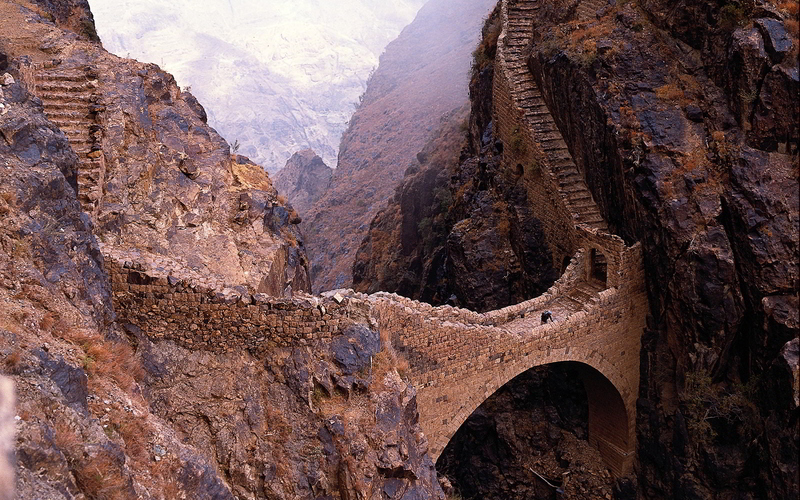 The bridge must be crossed in order to access the mountain fortress town of Shahara and its beautiful terraced fields. For more photos, and info – there’s a great collection at BoomsBeat. 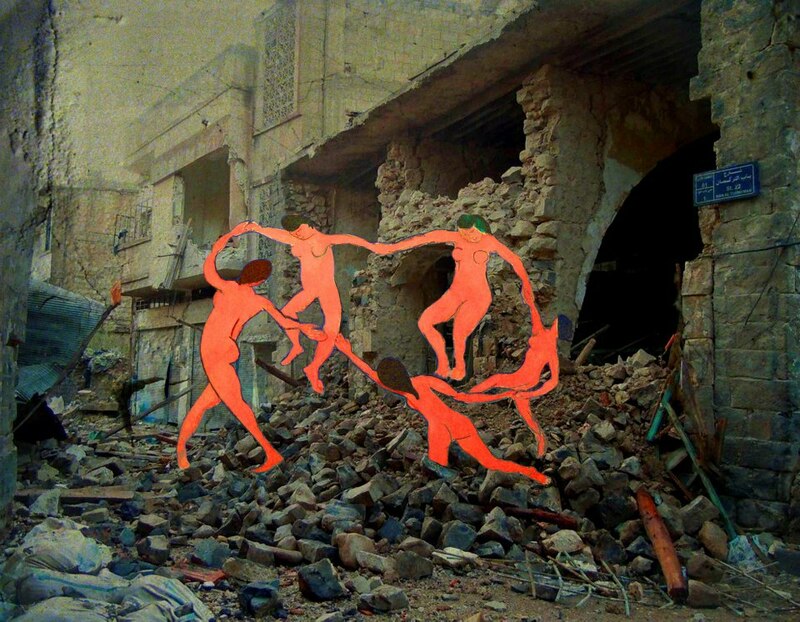 Syrian weapons of mass art: Introducing Tammam Azzam. Now, this man I am about to introduce has some amazing work, waiting for the world to notice it properly. 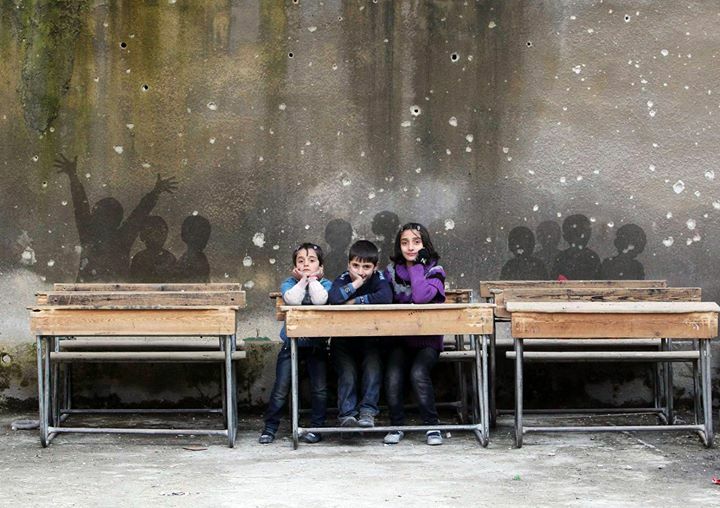 We’ve entered the fourth year of the war in Syria recently, and this is one way of marking that disheartening fact. 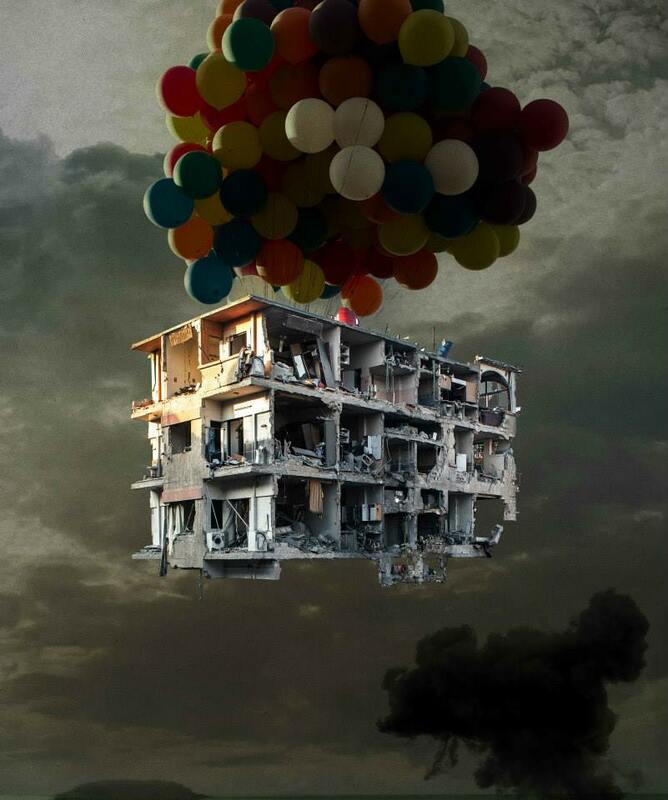 Syrian artist Tammam Azzam experiments in the application of various media. 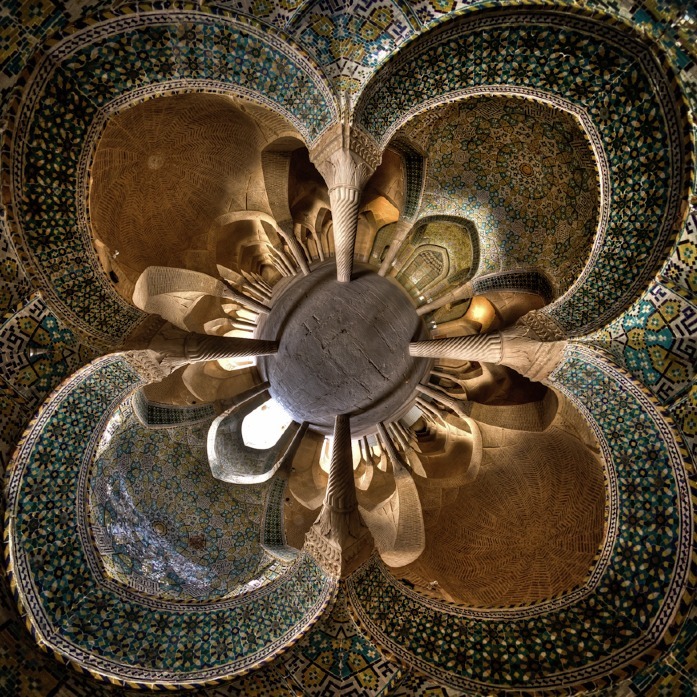 For Azzam, such methodology facilitates the creation of an artwork as a “hybrid form”, one that is capable of borrowing and multiplying as it evolves. Born in Damascus in 1980, he has recently relocated and lives in Dubai. 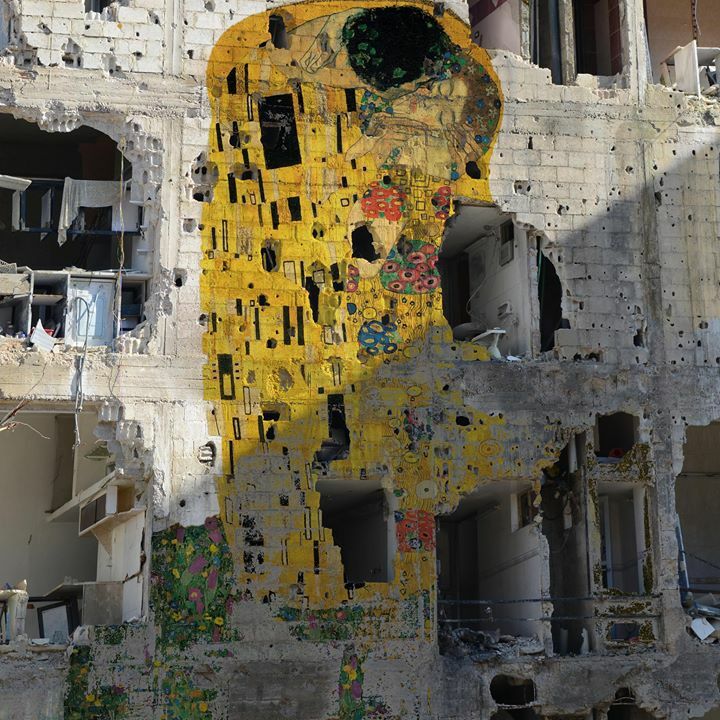 His recent works employ digital media and street art references to examine the ongoing political and social upheaval in Syria and the cycles of violence and destruction tearing his country apart. 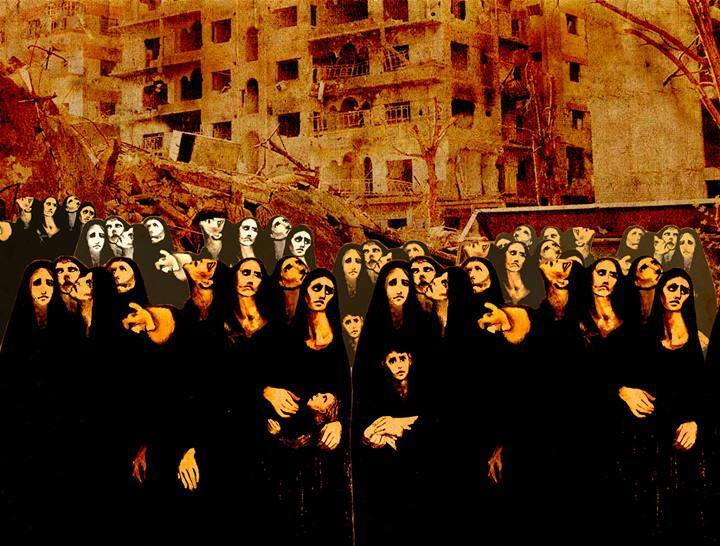 Azzam cleverly reconfigures iconic symbols into poignant reflections of the turmoil facing his countrymen and the neglect of the world to their plight. 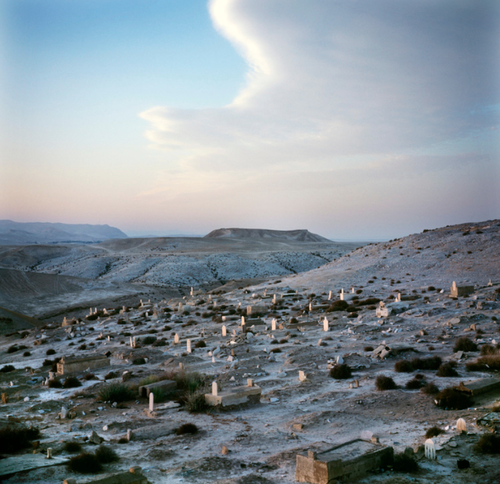 The following is (some of) his work, from the series – Syrian Museum, Bon Voyage, and Syrian horoscope. 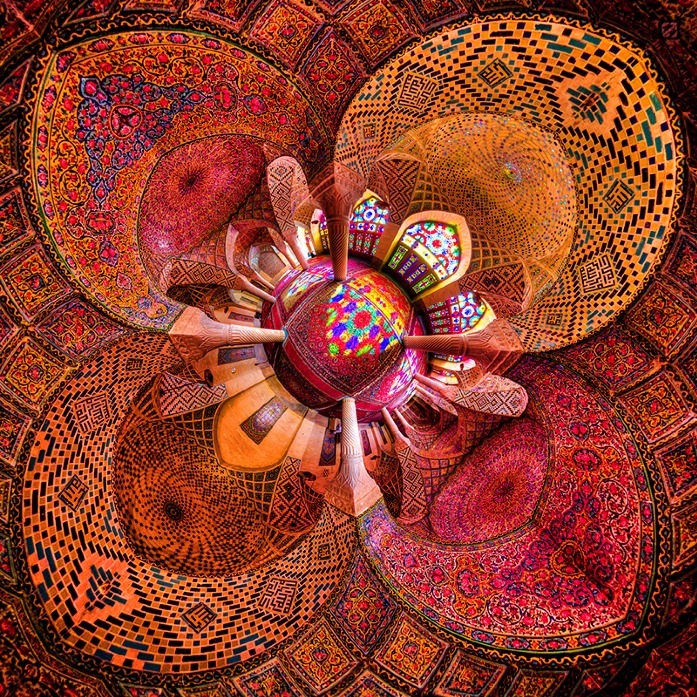 For more of Azzam’s work and his (contact) info, go to his facebook page. In photos: Al-Walaja village faces “slow death” as Israel takes its land. 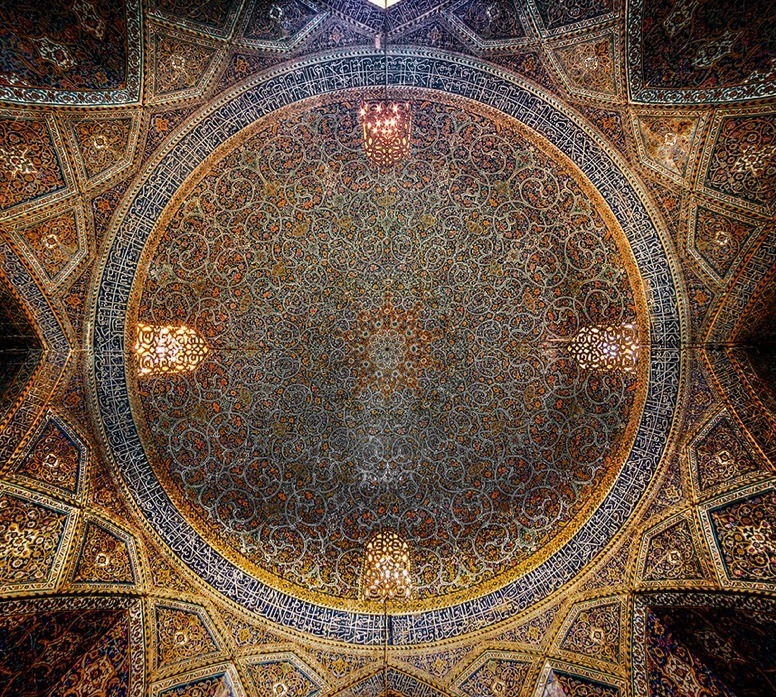 Al-Walaja is a microcosm of Palestine. It’s a window into the Palestinian people’s suffering. 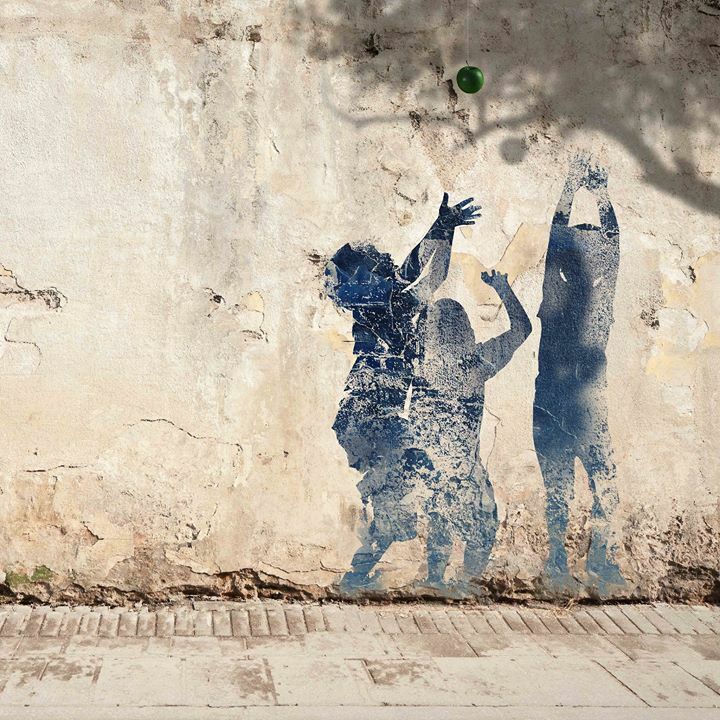 It’s a glimpse into the Palestinian people’s resilience, the Palestinian nation’s resilience. For me it is one of the most beautiful places on earth and believe me I have been to many places…. 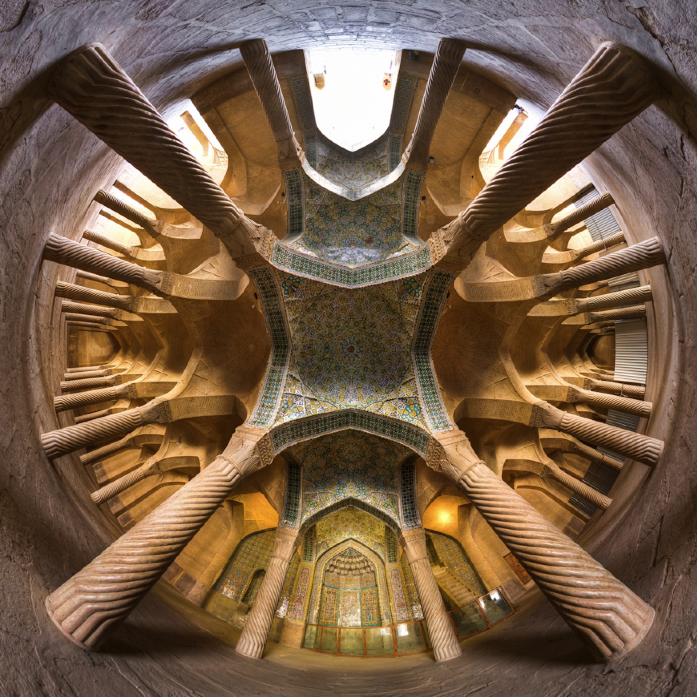 Among this beauty, there is madness – madness that stems from the Israeli occupation that began back in 1948. In October that year, my entire village was forced out by Zionist militias and we scattered all over the world as refugees, mainly in refugee camps in Amman, [Jordan]. Al-Walaja is a beautiful Palestinian village of around 2,000 people, located partly in the occupied West Bank’s Bethlehem governorate. 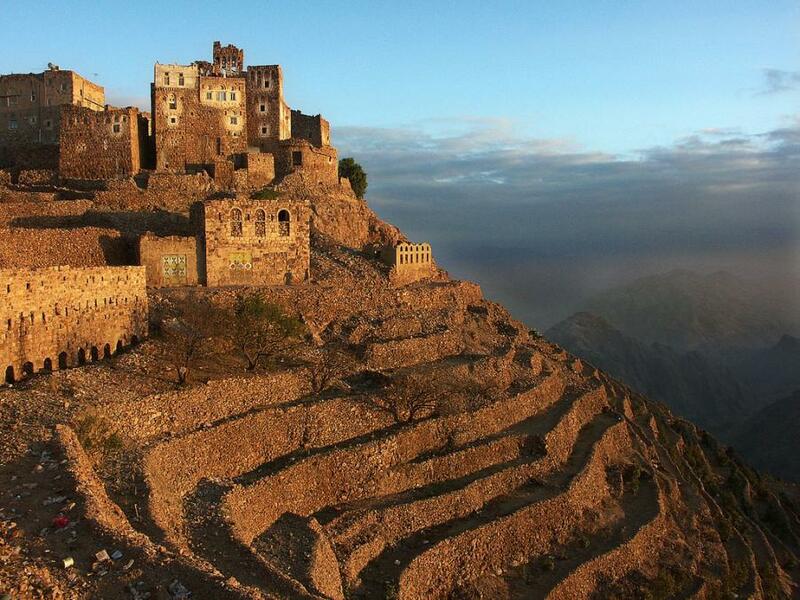 It is well known for its water sources, its beautiful landscapes and agricultural terraces. According to UNWRA, the UN agency for Palestine refugees, the village used to span more than 17,793 dunums (4,400 acres). But after more than six decades of continuous dispossession, it stands to be reduced to around 3,000 dunums through the completion ofIsrael’s separation wall in the West Bank – meaning a loss of around 85 percent of its agricultural lands and a painful share of its cultural heritage. The original village of al-Walaja used to be located a few kilometers away in today’s Jerusalem district, with its vast agricultural lands reaching into today’s Bethlehem area and occupied East Jerusalem. In 1948, when most of historic Palestine was ethnically cleansed by Zionist militias, the residents were forced to leave. Some 75 percent of the village land, including its built-up area, was annexed to the newly declared State of Israel, from which the villagers have been barred ever since. While most fled to refugee camps in the region, some residents settled in caves and mud houses on village lands that lay across the 1949 armistice line (“Green Line”) hoping to return. 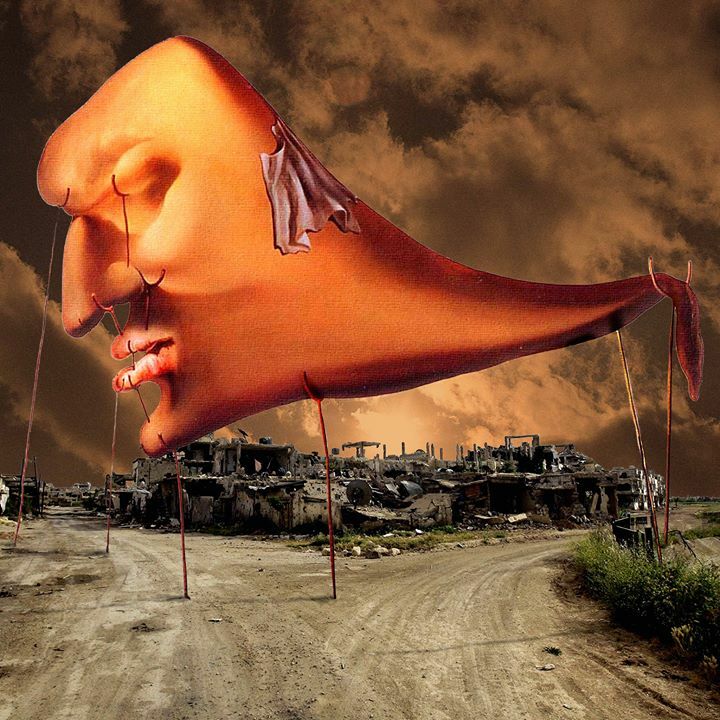 As this hope dwindled over time, they built permanent structures and created today’s al-Walaja. In 1967, when Israel occupied the West Bank, including East Jerusalem, and the Gaza Strip, half of the new al-Walaja (2,095 dunums) was incorporated into Israel’s unilaterally expanded and annexed “Jerusalem municipality,” although residents of this area were not granted residency rights and subsequently faced decades of fines and house demolitions. In the next decades, more village lands were illegally annexed for the construction of the Gilo and Har Gilo settlements, as well as for the construction of a “bypass road” that is reserved for the exclusive use of settlers. 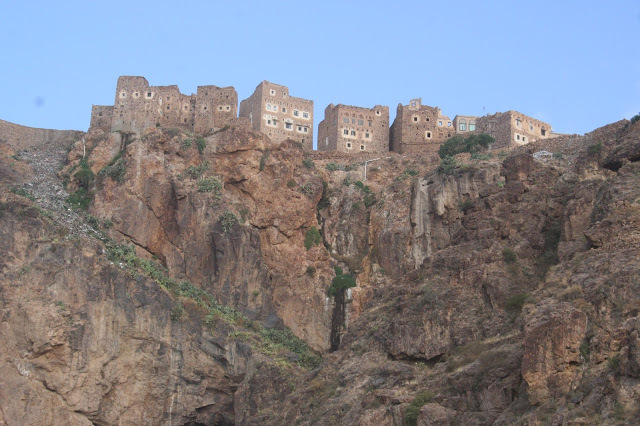 The construction of the wall, which began in 2007 in spite of an ongoing legal battle and protests, constitutes the latest chapter of the continuing history of dispossession of al-Walaja. Once completed, it will encircle the built-up area of the village and annex most of the remaining agricultural lands to the ever-growing “Jerusalem municipality.” A single checkpoint will regulate access to the rest of the West Bank. Experience indicates that residents will likely face arbitrary difficulties reaching their work places, schools or basic services and will effectively be denied access to their agricultural lands on the other side of the wall. Many will see no option but to leave. I started to visit al-Walaja in 2006 for one of the first organized demonstrations against the wall and have been documenting both the villagers’ resistance and the ongoing dispossession of their lands ever since. I witnessed the harsh repression against the villagers’ unarmed demonstrations. Old people, women and children sitting in front of the bulldozers violently dragged away by the Israeli army. Hundreds of trees uprooted. Pieces of mountains blown up. Farmers and shepherds losing their livelihoods and hope. Barbed wire and military gates erected around the village. 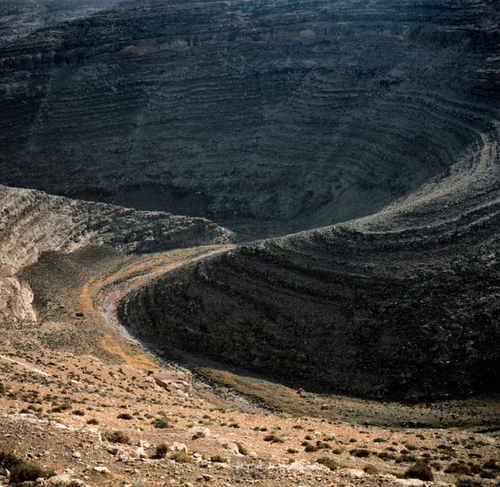 Beautiful landscapes forever destroyed. As the wall is about to be completed, it is urgent that we witness the ongoing struggle of the people of al-Walaja against the slow death of their beautiful village. 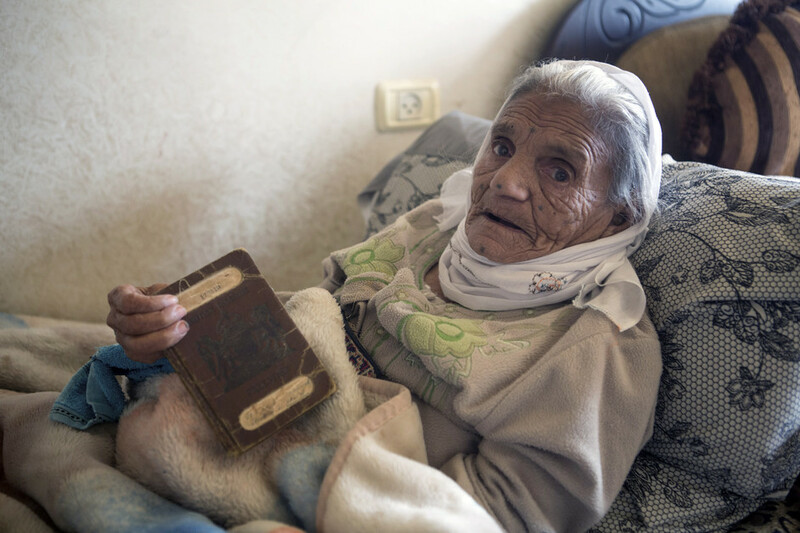 Absiya Jafari, who is more than 100-years-old, holds a Palestinian passport issued during the British Mandate, which governed Palestine from 1923 to 1948, belonging to her husband and herself, November 2013. The original village of al-Walaja was completely destroyed in 1948 during the Nakba – the ethnic cleansing that led to Israel’s establishment in 1948 – and all villagers were forced to leave and became refugees. Many fled to Jordan, Lebanon and the Bethlehem area. Today, 97 percent of the residents in al-Walaja are refugees. 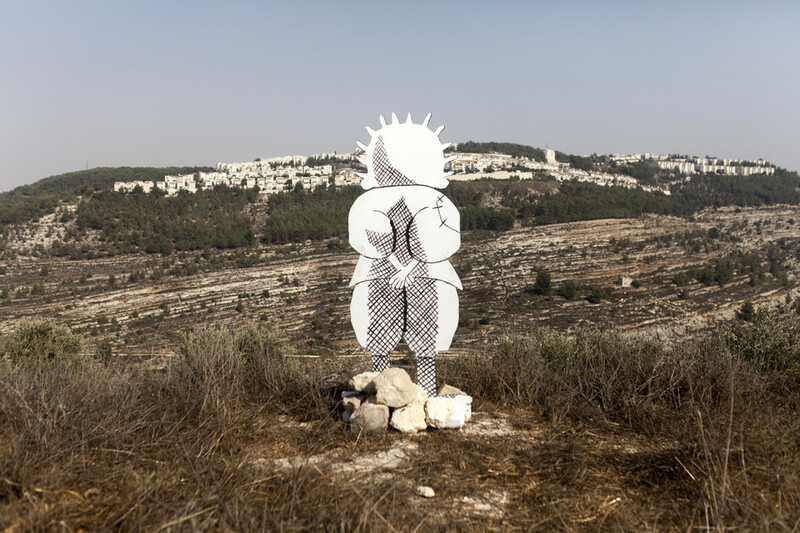 A cardboard representation of the character Handala, created by the Palestinian cartoonist Naji al-Ali, during an event protesting the building of the wall, September 2012. Handala is a symbol of Palestinian resistance and steadfastness. 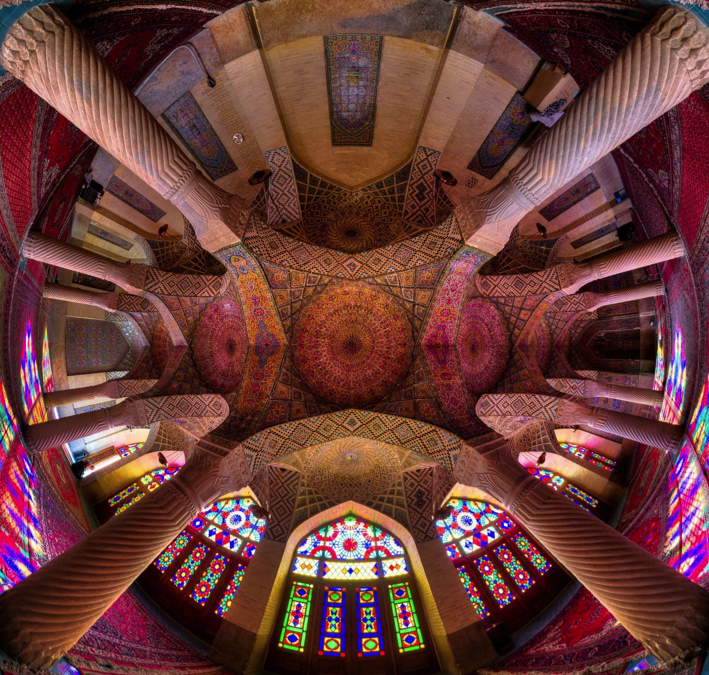 Mohammad Reza Domiri Ganji is an Iranian photographer, famous for his beautiful panoramic photos (his facebook page here). 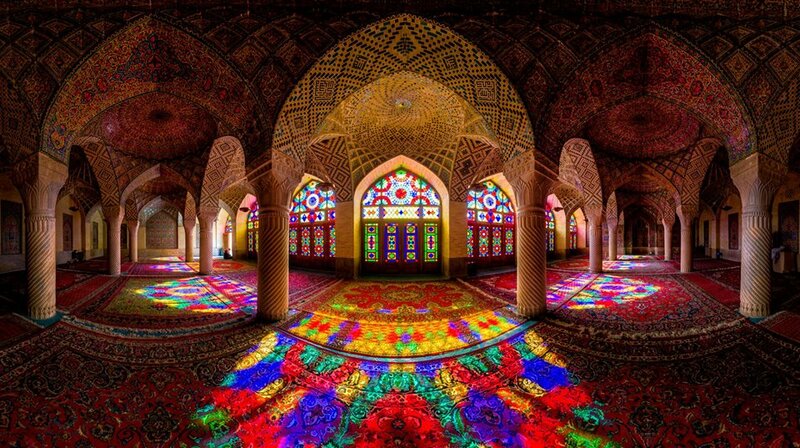 These are his photos of mosques, full of color and amazing light. They’re almost like mosque flowers. 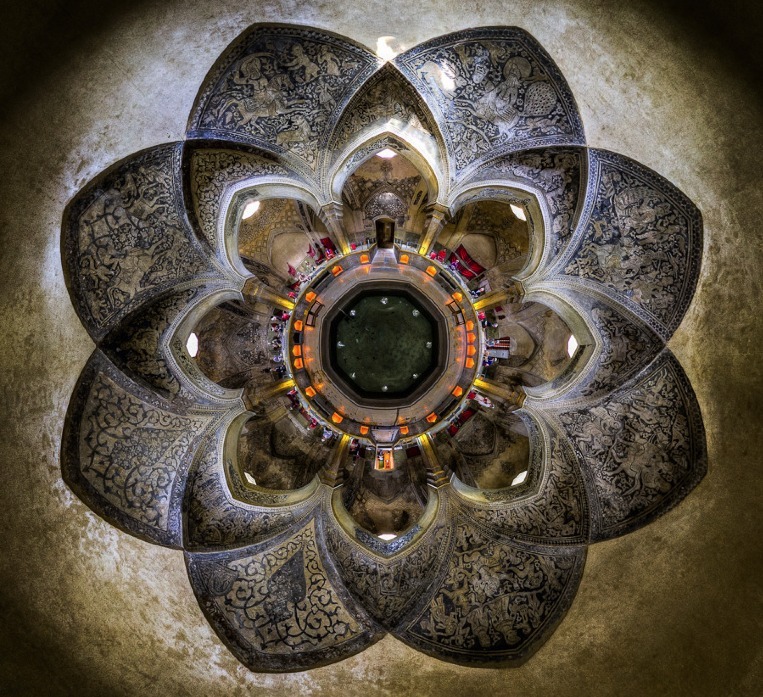 The mosques on the photos – The dome of the Seyyed mosque in Isfahan; The Nasīr al mulk mosque, or pink mosque, in Shiraz; The vakil mosque in Shiraz; The ceiling of the fifth floor of Ali qapu in Isfahan; The Imam mosque in Isfahan; The Jame mosque of Yazd. 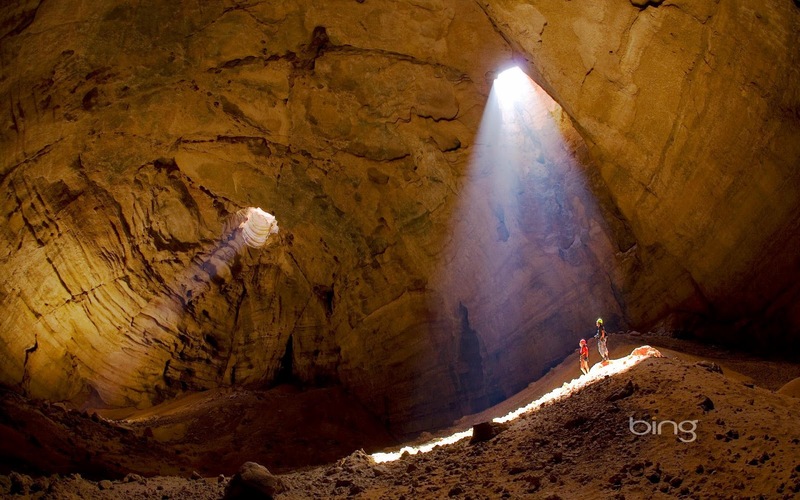 Majlis al Jinn, Oman: World’s second largest cave or Where spirits meet. 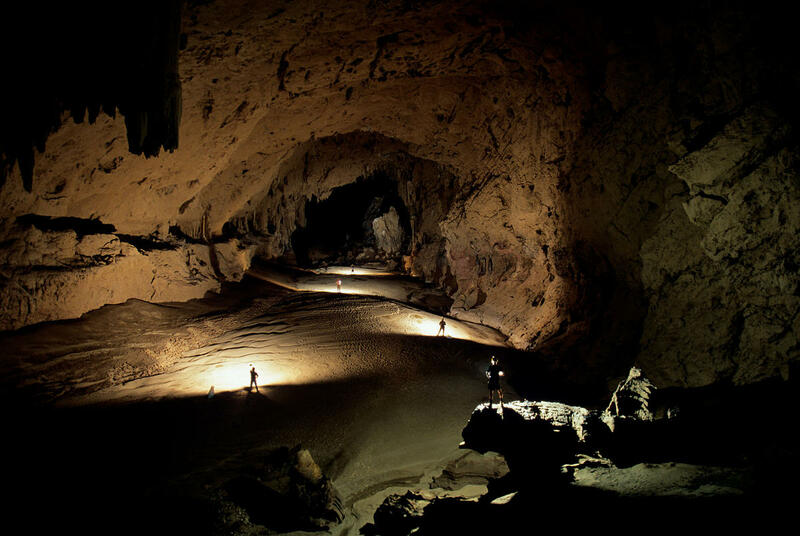 Majlis al Jinn is the second largest known cave chamber in the world, as measured by the surface area of the floor (it ranks lower when measured by volume). 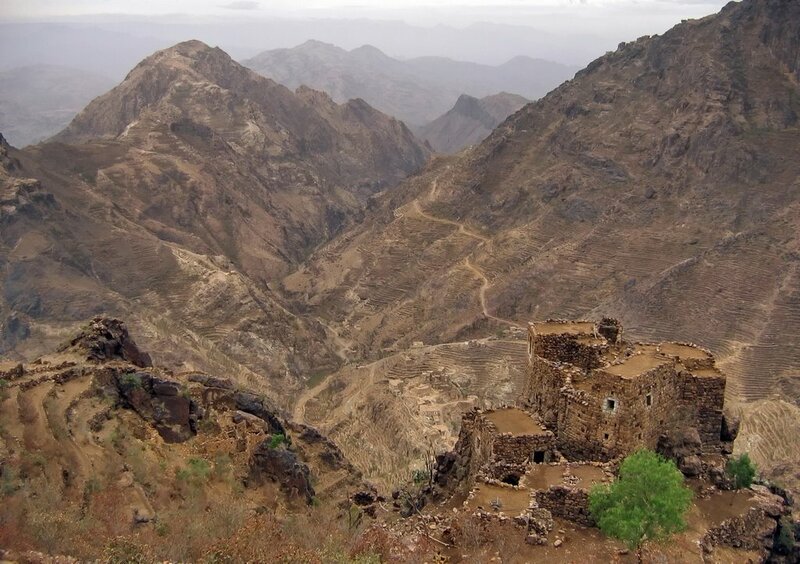 The cave is located in a remote area of the Selma Plateau at 1,380 metres above sea level in the Sultanate of Oman. 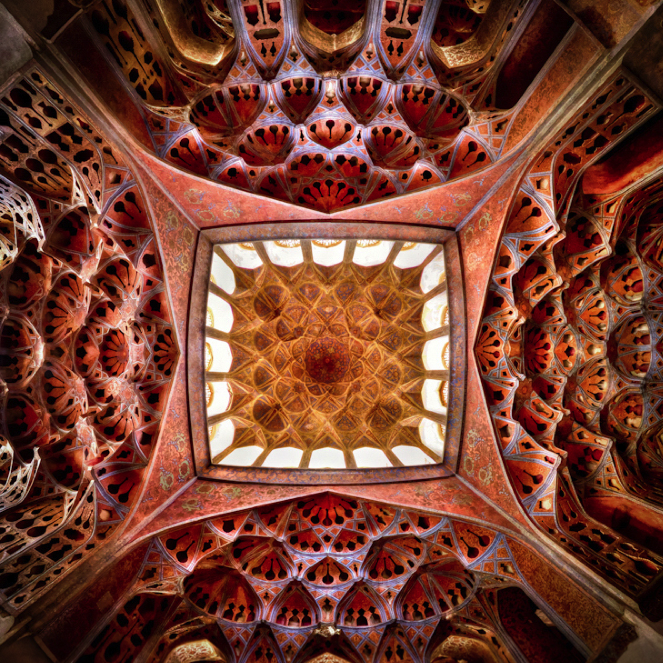 It’s name means the meeting place of the jinns, jinns being the supernatural creatures in Islamic and Arabic folklore. Access to the cavern is only through a free descent of one of three vertical entrances in the ceiling. 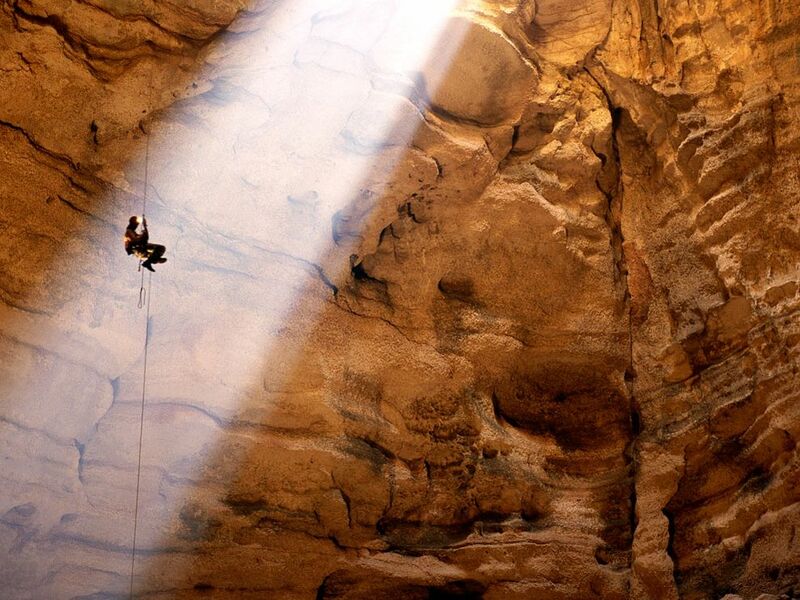 Cavers entering Majlis al Jinn require about 200m of specialized rope and equipment to descend and ascend safely. 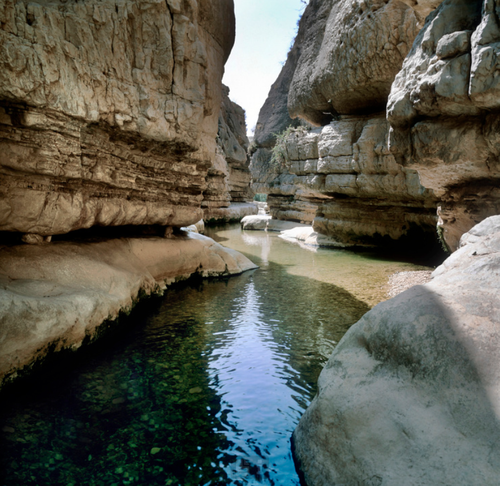 For several years tourism companies had been providing caving trips into Majlis al Jinn, providing equipment and training. It might take up some time to prepare for it, but it’s definitely worth it. Here are some photos to prove it. Can a focus on “Palestinian narrative” be dangerous to Palestinian rights? There are two main strands to Anna Bernard’s book Rhetorics of Belonging (Liverpool University Press). Both have significance towards how Palestine is thought and written about in the West and how Western liberals categorize “good” and “bad” Arabs, selecting what they wish to hear and believe about Palestine. First is an exploration of how Palestinian and Israeli literature — notwithstanding current interest in translations of Arabic literature into English — is surprisingly little read in the context of postcolonial and comparative literature. On this we find the academic Ella Shohat’s suspicion that the usual African and South Asian texts of “postcolonial” studies are chosen because of their political distance from American concerns, alongside the fact that they are often written in English. When it is read in universities or for the pages of publications such as The New York Review of Books or literary supplements of London newspapers, Bernard writes, Palestinian and Israeli literature is usually seen as representing a national narrative. This emphasis on “narrative” rather than justice can, Bernard argues, be dangerous to Palestinians. Increased “receptivity” to the “Palestinian narrative,” she asserts, has created a situation where to hear what Palestinians have to say — and then to juxtapose it against theHolocaust and centuries of European pogroms — allows Western liberals to carry on ignoring Palestinian rights while offering a briefly sympathetic ear. Postcolonial scholars also, Bernard contends, have an ideological tendency to “wish the nation away.” The evils of exclusive nationalism are thus confused with calls for liberation from those who are excluded and repressed precisely because of their nation. Western scholars may have the luxury of celebrating their cosmopolitanism. But in doing so they fail to acknowledge the experiences of those who have no option to walk away from fixed identity because it is the means by which others persecute them. The second main strand is the idea that it is possible — indeed, necessary — to look at Palestinian and Israeli literature alongside each other. To do so, Bernard argues persuasively, is not to grant the narratives themselves moral or political equivalence — to see Israeli claims as equal to Palestinian. To acknowledge that these literatures relate to one another, Bernard argues, is to understand the ways in which they often represent reactions to the same circumstances. This approach leads to an unpicking of the ways in which Palestinian and Israeli writers do (or do not) represent their respective nations in their writings, and the ways in which other scholars and critics have read literature on this theme. Bernard explicitly focuses on writers whose works are widely available in English, namely the Palestinians Edward Said, Mourid Barghouti, Sahar Khalifeh and Anton Shammas, who is a Palestinian citizen of Israel; and the Jewish Israelis Amos Oz and Orly Castel-Bloom. Bernard scrutinizes why Oz’s novels are often held up by commentators in Europe and America as proof of a “sane” or “rational” Israel. Such commentators have often, Bernard suggests, absorbed Oz’s disingenuous projection of himself in this role. In doing so, they ignore both the racist implications of his narratives — which “construct an attractive and marketable Jewish Israeli nation-state, and … naturalize a separatist demographic imaginary” — and Oz’s own support for acts of Israeli military aggression. 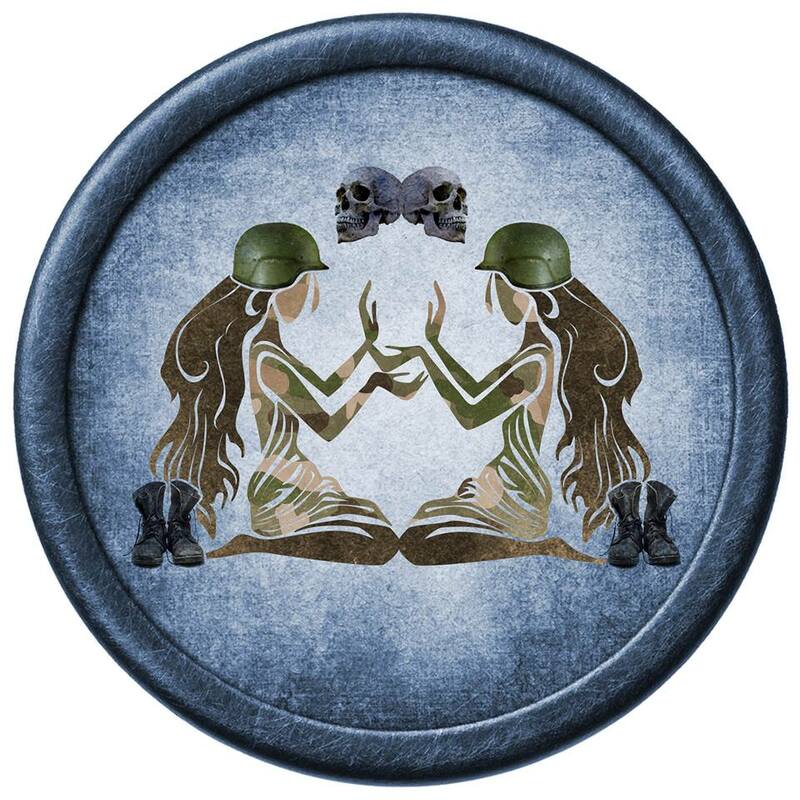 The works of Sahar Khalifeh and Orly Castel-Bloom are analyzed from the starting point that they are often viewed in the West as the writing of women before being the writing of a Palestinian or an Israeli. This invokes a discussion of how women writers and activists in both Palestine and Israel have positioned themselves vis-à-vis the international gaze. Both, Bernard argues, have been affected by foreigners’ preconceptions and used by them for their own purposes. Finally, Anton Shammas’ novel Arabesques is examined as an example of a work which does not fit neatly into categories of either “Palestinian” or “Israeli” literature. Shammas wrote Arabesques in Hebrew but focused mainly on Palestinian characters. In doing so, his literary project seems to mesh with the call he famously made in 1985 for the State of Israel to live up to its democratic claims by allowing its Palestinian citizens their full political — and thus social and economic — rights. Shammas’ call exposed A.B. Yehoshua, like Oz, a “reasonable Israeli” and a darling for international liberals, as harboring anti-Arab ideas “not significantly different from … Meir Kahane” (a US rabbi who advocated the expulsion of all Palestinians from “greater Israel”). But the novel itself is less clear-cut, using complex patterns of fictional identity and storytelling to render all claims to authenticity or authority problematic. This is an academic book (with, sadly, an academic price-tag) which assumes some prior knowledge. But the novels and autobiographies discussed are well-known and accessible. Bernard’s writing is clear and readable, exploring a range of ideas which are significant not just for scholars of literature and nationalism, but for those with a more general interest in Palestine.